Watson Batty Architects are pleased to announce that they have been awarded accreditation to HM Government’s cyber security scheme. 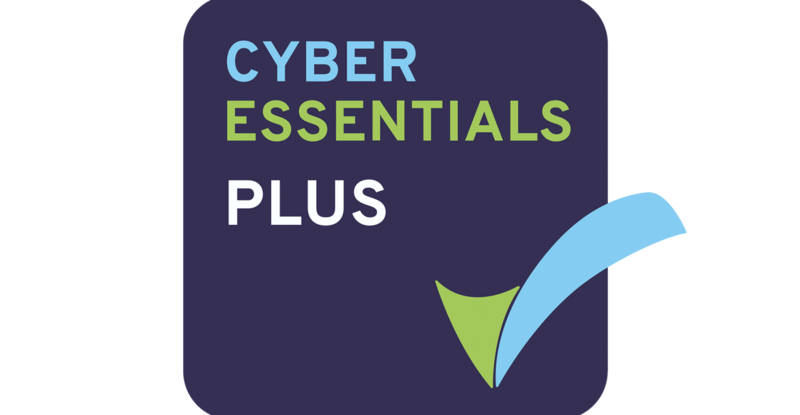 Cyber Essentials is a Government-backed, industry-supported scheme to help organisations protect themselves against the most common cyber threats found on the internet. Most cyber-attacks exploit basic weaknesses in software and IT systems. Cyber Essentials ensures that those weaknesses are addressed to ensure that a good level of cyber security is in place. 45% of small businesses and 66% of medium/large businesses reported a cyber breach or attack in the last 12 months. Overall, nearly half of all businesses experienced a cyber-attack or breach in the past year, causing thousands of pounds worth of costs and disruption to everyday operations. Most cyber-attacks are relatively basic and Cyber Essentials ensures that good basic protection is in place to prevent them. The Cyber Essentials scheme is designed to protect organisation from the most common Internet threats. The Cyber Essentials Plus accreditation, offers Watson Batty Architects the opportunity to tender works for procuring organisations that are seeking a greater level of cyber security assurance from their design teams.